When a new Transformers movie comes out you can count on a whole new range of toys. 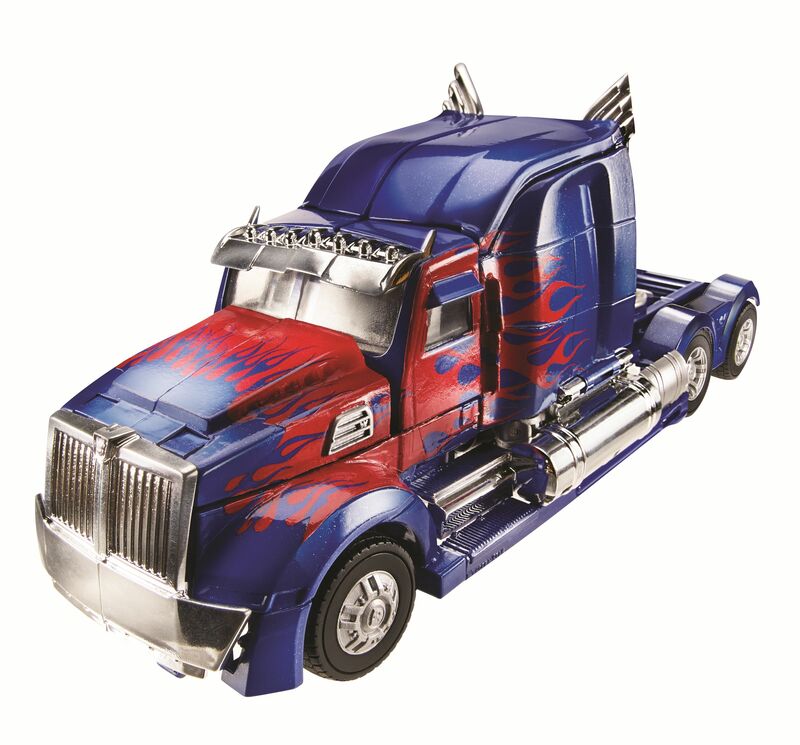 This one has been well kept secret as it’s the new look Optimus Prime from Transformers 4 Age of Extinction. 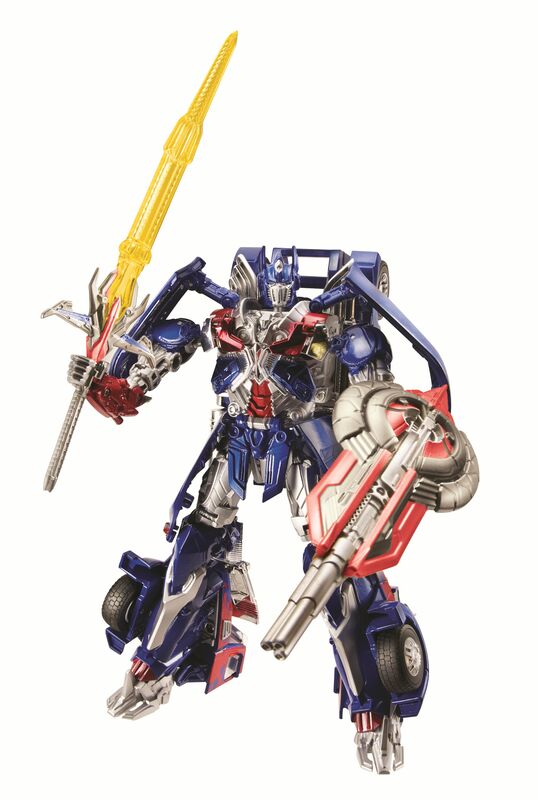 So far this is the first picture of any of the new Transformers in robot mode and one of few Transformers to be confirmed in the new movie. This is the Leader Class Optimus Prime which is due out May 2014 and will be one of the biggest sellign toys of the year. The next toys should tell us more about the movie Dinobots and who the main villain will be in the movie.